Los Angeles has a history of movie stars, glitz and glam; however, there’s a new kind of leading scarlet that’s gracing the VIP scene by the power of her iPad. She’s the Glampreneur of what’s now called “Silicon Beach”, a new frontier of tech start-up based in Los Angeles. These girls are fearlessly building and monetizing their online stores, digital learning platforms, blogs and even social media smarts. Some do it to the tune of $2M+ a year and those are exactly the girls this documentary is going to follow. 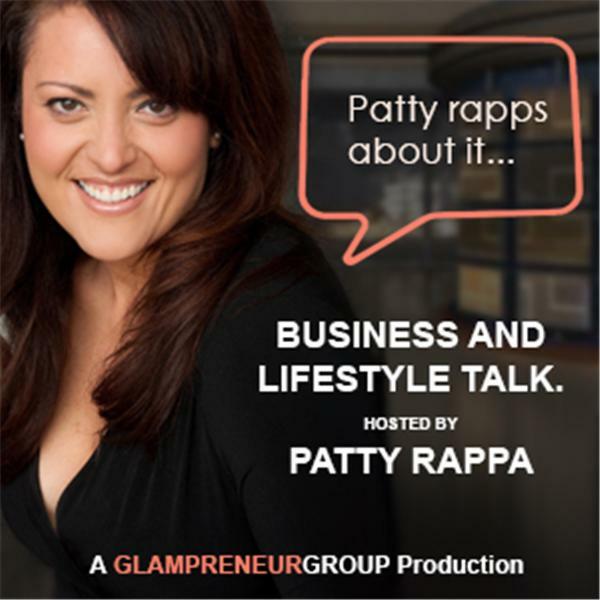 Patty Rappa, a local entrepreneur and digital business consultant is executive producing the behind the scenes of the “tech scarlet” story. She follows their journey from their cafe, boutiques and blow out bar hang outs, to their co-shared work spaces. She sits in on their think tank conversations, team meetings and even explores what it looks like for them to seek support from their families. “These girls are not just launching their digital empires, they’re taking charge of the new tech landscape. In that respect, I’m opening up the project to my social audience, inviting them to serve as the film’s co-producers. My plan is to tweet, blog and share scene shots as we film, get feedback from my co-production audience all along the way. Together we will have co-created the story from a true social media point of view. In the end, I will feature these individuals in the credits and give each person props through my social channels as well. It’s going to be great,” shares Rappa.